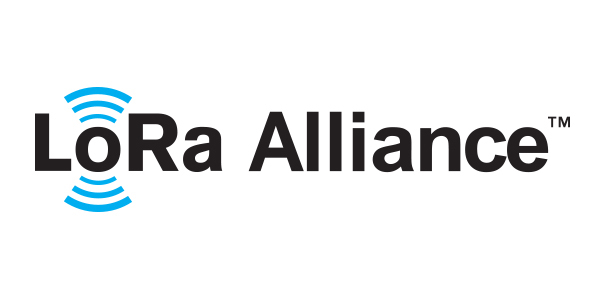 Established in 2015, the LoRa Alliance is an open, non-profit association dedicated to the standardization of low power wide are networks (LPWAN) and the global promotion of the LoRaWAN™ open standard. The LoRa Alliance mission is to support and promote global adoption of the LoRaWAN standard by ensuring interoperability of all LoRaWAN products and technologies, enabling the Internet of Things (IoT) to deliver a sustainable future. The LoRa Alliance ecosystem includes over 500 members from various industries and is rapidly growing. 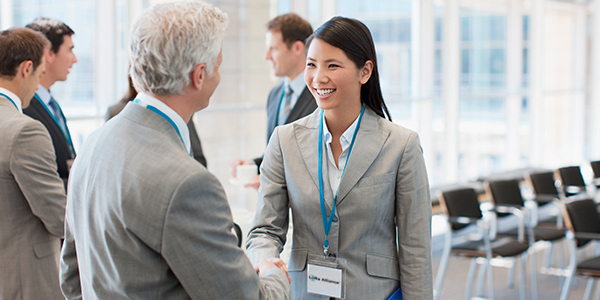 Semtech is a sponsor member along with industry leaders Alibaba Cloud, Comcast machineQ, Google Cloud, Cisco, IBM, and countless others who work together to bring LoRa®-based solutions to life. 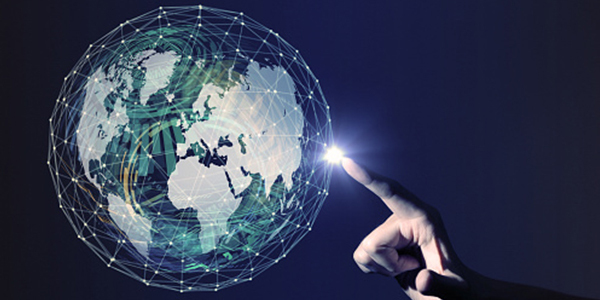 Telecommunication companies, equipment manufacturers, system integrators, sensor manufacturers, entrepreneurial start-ups and individuals around the globe are joining the LoRa Alliance to harmonize the global adoption of LoRa Technology. Be a part of the IoT revolution by joining today. The LoRa Alliance website is a full of resources such as the LoRaWAN CertifiedCM products list, and technical documents and white papers found in the Resource Hub. 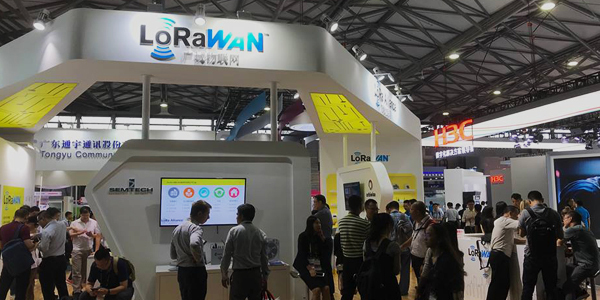 In addition, the LoRa Alliance and its members attend trade shows all over the world. Visit the LoRa Alliance website to see what's new and where they’ll be visiting next.